we offer 3 different waterfront Alaska cabins in Palmer & Wasilla. Alaska Creekside Cabins has 3 waterfront locations in Palmer and Wasilla. Our lodgings in Alaska are located on salmon spawning creeks, yet within 7 miles of downtown Palmer or Wasilla. Very conveniently located to all the major conveniences and attractions in the Matsu Valley. 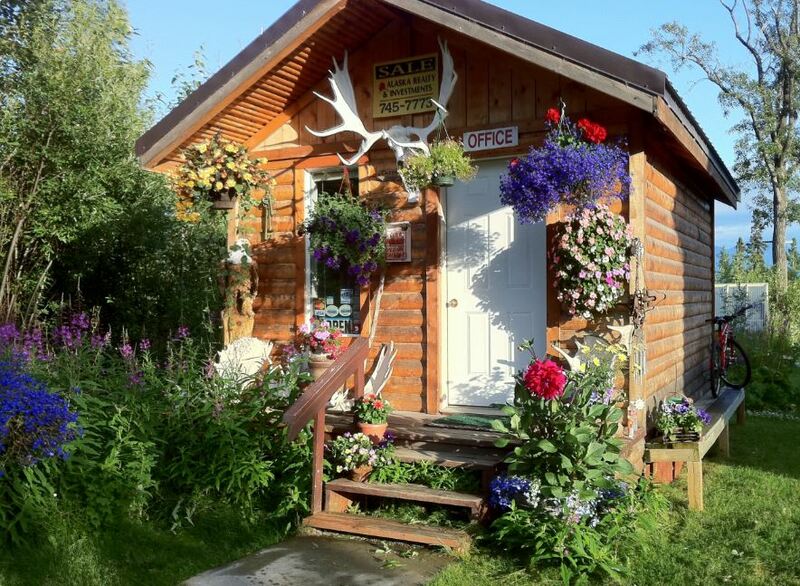 Whether this is your first trip to the great state of Alaska, or you are a returning visitor, Alaska Creekside Cabins is the place to make your memories extra special. As locals with knowledge of the community, our objective is to diligently assist you in meeting your vacation goals, while making sure you are as comfortable as possible with your lodging. Whether fishing, hiking, flight-seeing, or even golfing is your activity of desire, the beautiful and scenic MatSu Valley offers them all, & so much more. If you are considering a visit or would just like to have additional information about our date availability, please don't hesitate to call or e-mail us.